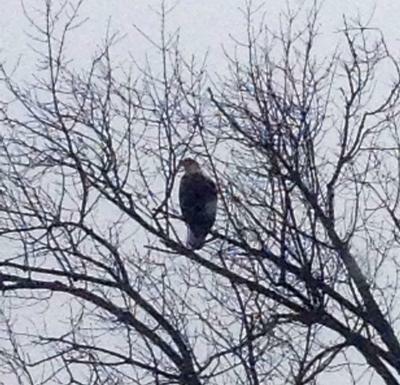 Saw an Eagle on Concession 4 in Puslinch today. Happy Birthday to you Marc! You had a visit from the Birthday Bird!